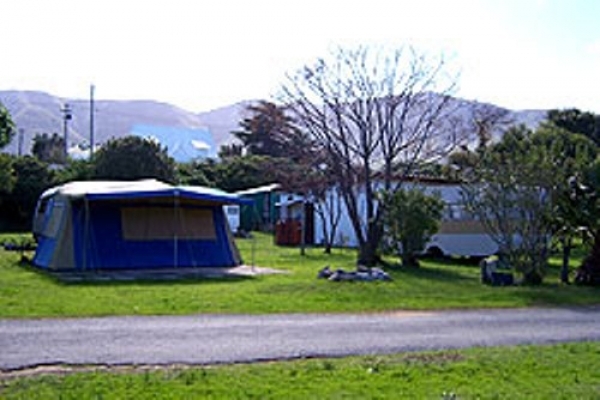 Onrus Caravan Park is uniquely situated right on the coast, stretching from Haarderbaai to Vermont. 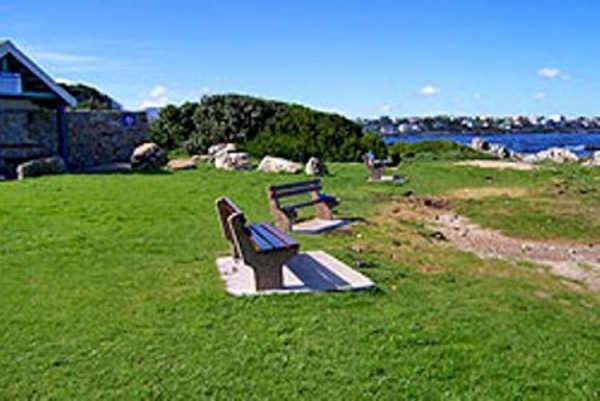 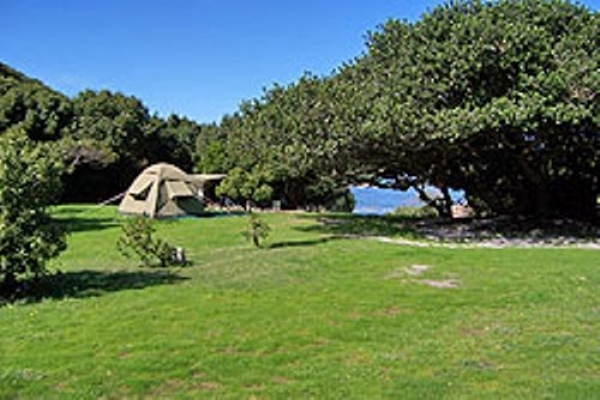 It is wonderfully protected from the sea breezes by the milkwood trees and dense bushes. 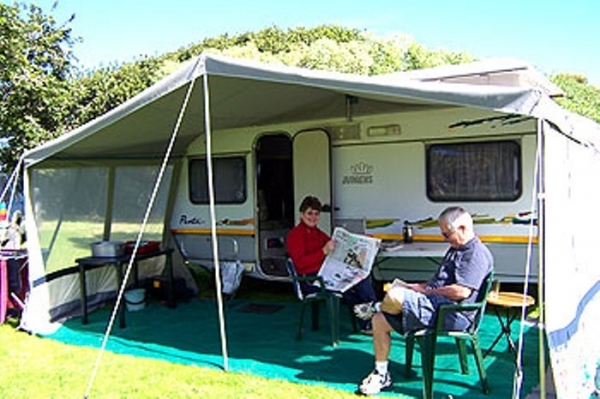 The well-kept grounds and facilities ensure its popularity.